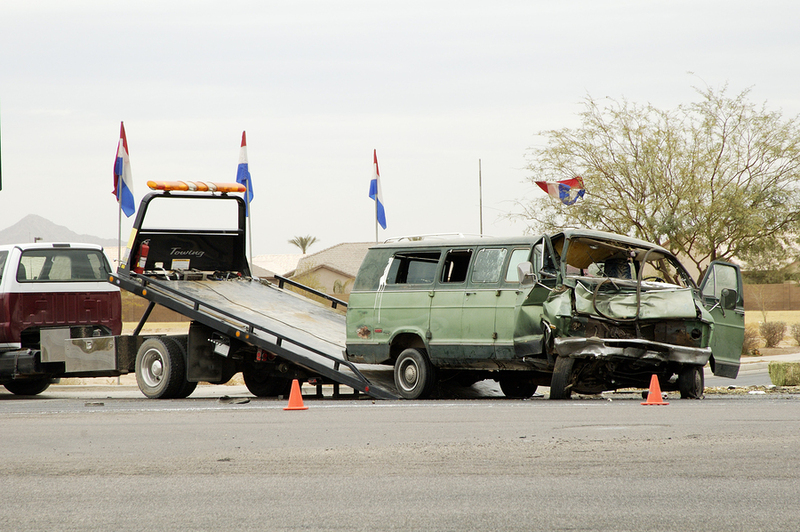 Franklin Towing Service offers a wide variety of towing and recovery services. Whether you are in need of standard towing or wrecker services, heavy duty or rotator services, or even winch out and rollback services, we are here for you. Franklin Towing Service is the number one provider for towing related services in Franklin, TN. The community has been touting our response times and excellent customer services skills ever since we opened our doors for business. Our services, while necessary and usually unexpected, will come as a pleasant surprise. We don’t feel as if towing should be a stressful situation for anyone involved. It is simply a fact that cars will break down from time to time, or there will be disabling accidents or collisions. We’re just here to help, that’s all. On top of our normal services, we also offer 24 hour roadside assistance for residents of the Franklin, TN area. Yes, that’s right, 24 hour roadside assistance! It’s like having your mechanic on call every minute of every day! Having a company like Franklin Towing Service there for you whenever you need us is a huge breath of fresh air for our customers. Sometimes a tow isn’t the best option, and our trained specialists will be able to help you identify the best course of action for the vehicle problems you have.